Monday, January 1st, 2018 at 4:43am. Similar to Red Deer, sales in December were down compared to November & definitely up from 2015. 2017 has predominantly been in a Buyer’s market & a good number of buyers have taken advantage of the depressed property values. The Alberta economy grew at more than 4% in 2017 which means that we are moving ahead of our initial slump in 2015 and 2016. The economy is predicted to grow again in 2018, but at a reduced rate of about 2%. We may not experience a major upswing in the economy this year, but it doesn’t hurt to be optimistic for 2018 activity levels. Monday, January 1st, 2018 at 3:36am. Sales in Red Deer in December were down compared to November & definitely up from the same time the year before. 2017 has predominantly been in a Buyer’s market & a good number of buyers have taken advantage of the depressed property values. Tuesday, November 14th, 2017 at 7:36pm. Unless you’re going to build your dream home, you’ll probably have to make some compromises when it comes to the interior design. 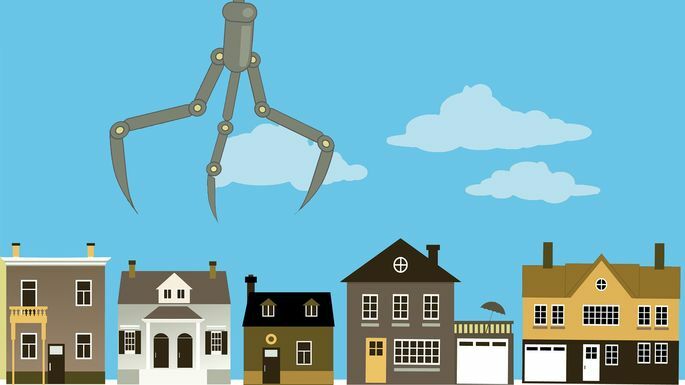 That’s why Northville, MI, real estate agent Daniel Gyomory always has his clients create a list of “must-haves” and “wants.” After all, “there’s no such thing as a perfect house,” he says. Still, it’s easy to walk into a home and get distracted by flaws or minor repairs that need to be made. The stained shag carpet that causes you to pass on a house is relatively simple—and cheap—to fix. Wednesday, November 8th, 2017 at 1:55am. 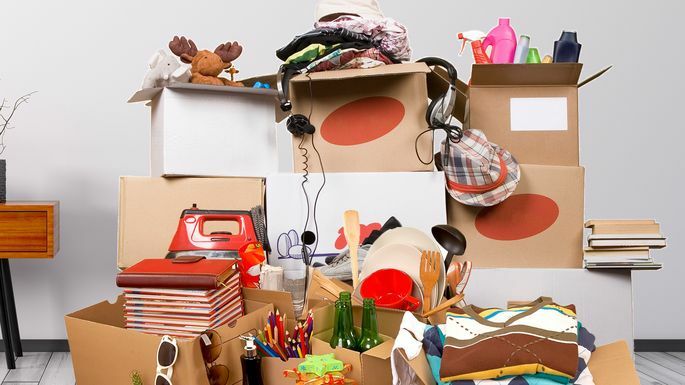 Home buyers often start their search with a long list of must-haves ... only to find they need to whittle it way down once they see what's within reach. Unless you're a bazillionaire, it's impossible to check all those boxes on the wish list. So, how do buyers decide what pieces of their dream (home) they're willing to hack off? Imagine a triangle with price, location, and size/style/upgrades at each point. In most cases, you will have to be ready to give up on one of those three, says Dana Gonzalez, a Realtor® in Denville, NJ. “Expect to compromise. If you get 80% of what you want, you're lucky." Wednesday, November 1st, 2017 at 4:59am. October reflects the average number of sales that we experienced in Red Deer throughout the summer, particularly in July. The active listing count is now following the typical downward trend as we enter the colder months, as sellers plan to pull down their for sale signs & string their Christmas lights. The average number of days to sell has dropped slightly as those happy buyers secure their new nests for the winter. Tuesday, October 31st, 2017 at 7:42pm. I moved in with my boyfriend this past summer. Before you imagine some cute recent college grad in her first adult relationship, no. I'm a divorced mom who had lived in the same Brooklyn apartment for nearly 20 years. And you can imagine what that means: I had some baggage. Literally! I'm talking tons of stuff I had accumulated over the years, somehow crammed into my tiny space. And since my beau and I were merging assets into one apartment with minimal storage, that meant I'd have to let go of a lot of my possessions if I had any hope of making this cohabitation situation work. Wednesday, October 25th, 2017 at 2:40am. 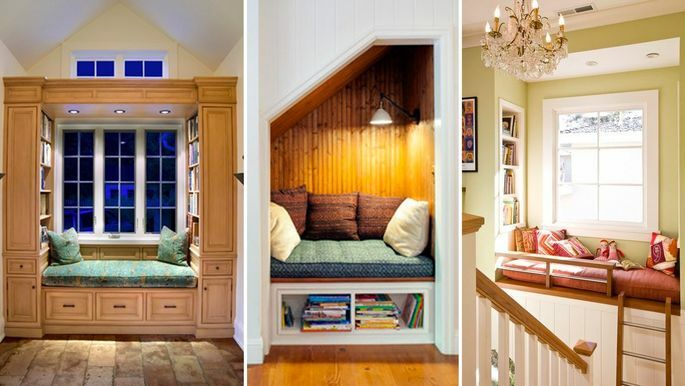 These reading nook ideas will make curling up with a good book all the more enjoyable. A designated chill zone filled with soft pillows and ample lighting is a wonderful addition to any playroom, hallway, or stairway landing. This small but significant amenity is also sure to appeal to buyers if and when you decide to sell your home. 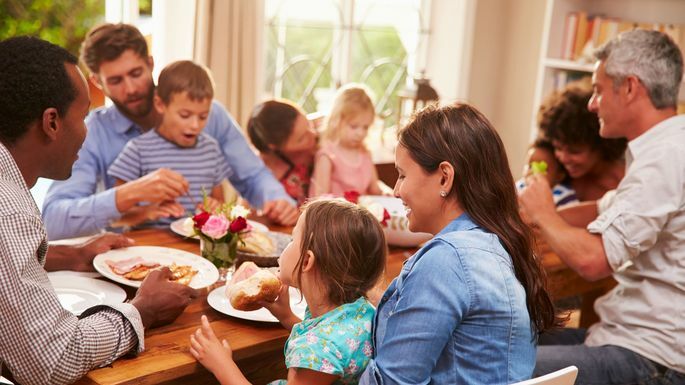 "Any time a house is accessorized to make it family-friendly and more efficient, the home's value is increased in the eyes of buyers," says Denny Stotlemeyer, senior designer at Closet Factory. It's time to use that neglected corner of the house and transform it into your new favorite place to unwind. 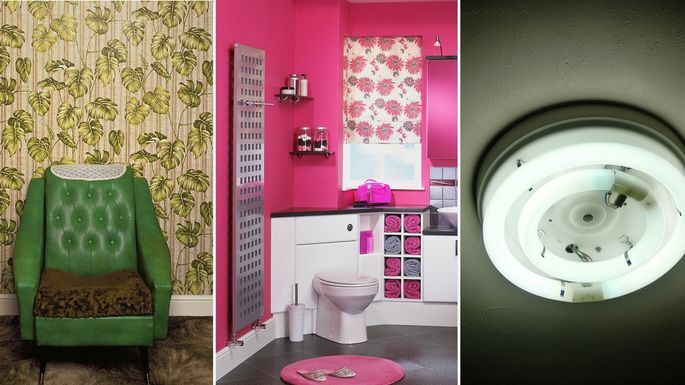 Before you begin, keep these three design ideas in mind.